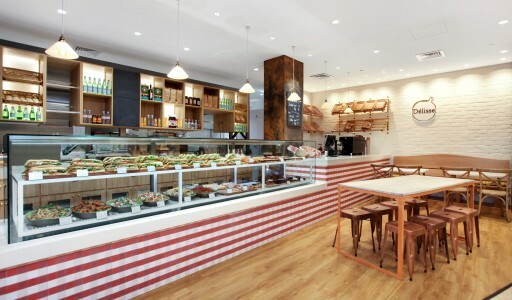 We were approached by The Cupcake Bakery when they were looking to expand rapidly across Australia and franchise their new stores. 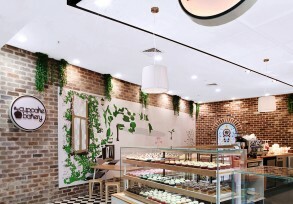 The project brief was to develop a new retail concept for The Cupcake Bakery to make the experience for customers a more fun and playful, without being too feminine. 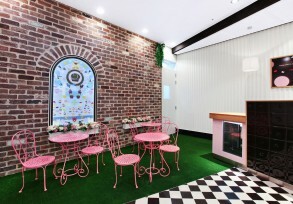 An ‘Alice in Wonderland’ tea party theme was developed with playful indoor/outdoor elements. 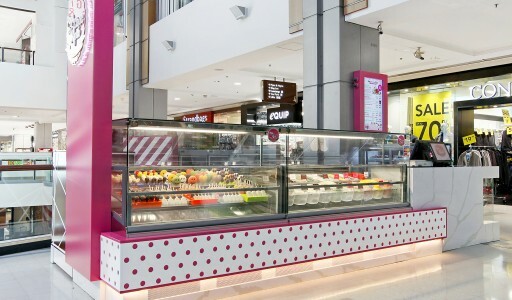 The new concept stores have generated an enthusiastic response from customers looking for that special treat for themselves or an occasion. New stores have experienced queues immediately after opening and new stores will be appearing in a centre near you very soon. 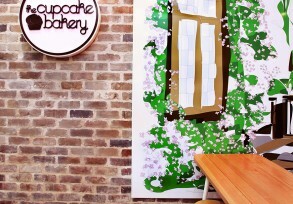 The Cupcake Bakery has since been a BRW Fast Starter Finalist, 2011. 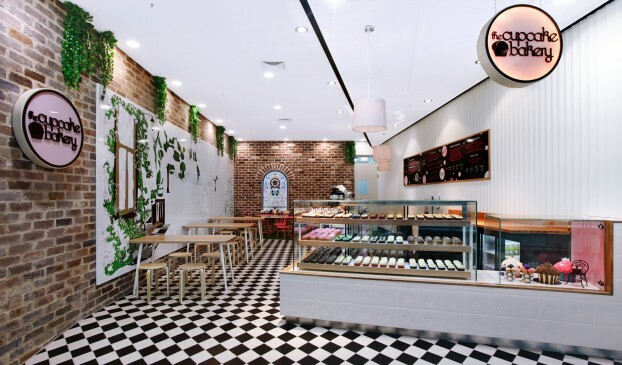 "We switched to Design Portfolio for our new store concepts as we needed a breath of fresh air and a new look for our stores. " 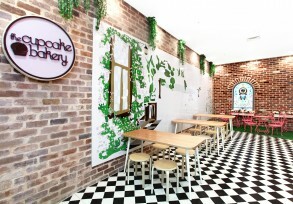 - Alex Perry, Managing Director, The Cupcake Bakery. 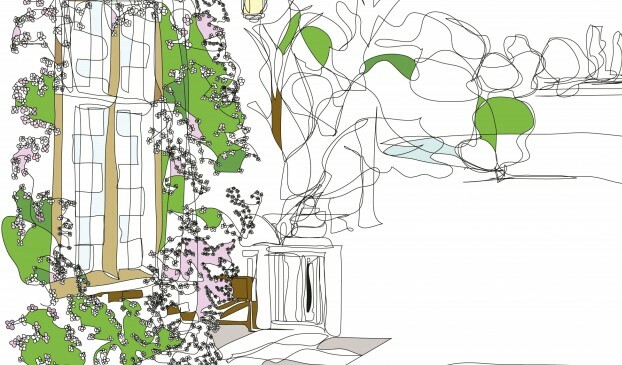 "Design Portfolio's national capabilities have made the roll-out achievable and we look forward to working with them as we continue to grow." 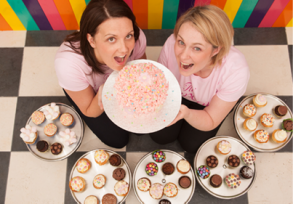 - Alex Perry, Managing Director, The Cupcake Bakery.